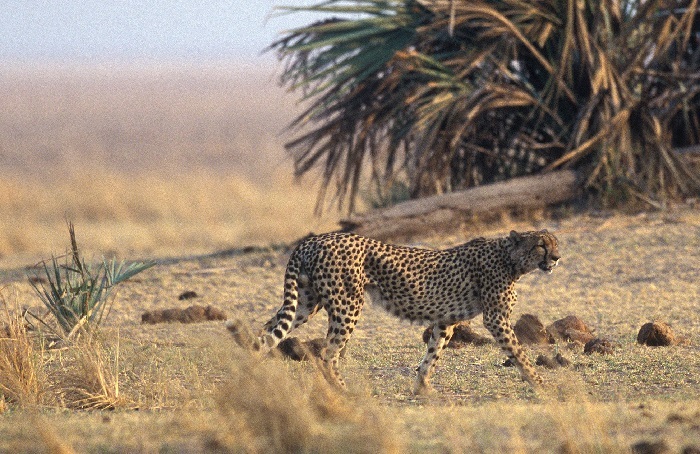 From the golden dunes of Namibia’s Skeleton Coast to the lush green forests of Tanzania’s Mahale Mountains, each of these lesser-visited wildlife parks and reserves in Africa boast a wide variety of natural wonders worthy of exploration and discovery. Marataba Private Reserve is located along the Waterberg massif in the northeast corner of South Africa within the Marakele National Park. This reserve is so exclusive that there are just 15 suites for 57,000 acres of plains and marshes. The Waterberg Massif is home to incredible biodiversity; it is the first region in the northern part of South Africa to be named a UNSECO Biosphere Reserve. The famous landscape of extensive rock formations, overhangs and shallow caves has been shaped by hundreds of millions of years of erosion by both wind and water. The stunning mountain range and arid plains are the result of a geological process that have occurred for more than 2.7 billion years. This massive 130,000-acre reserve, far from well-trodden tourist attractions, is located in the secluded southeast of Zimbabwe. Bordering Gonarezhou National Park, Malilangwe boasts incredible wildlife diversity and is home to one of the world’s highest concentrations of endangered black rhino. The landscape is stunning, with sandstone outcrops, mopane woodlands and baobab trees. Katavi is really one of the most remote parks in Africa, with only five small safari camps in the 1.1-million-acre wildlife sanctuary. Isolated in Tanzania’s far southwest corner, seasonal lakes and floodplains become home to a myriad of waterbirds and thousands of elephant, buffalo, giraffe and zebra gathering at the river. With the rains in November, birding is truly spectacular. One of our favorite Katavi camps is Chada Katavi, which offers unparalleled isolation with just six classic canvas safari tents set under a canopy of acacia and tamarind trees. 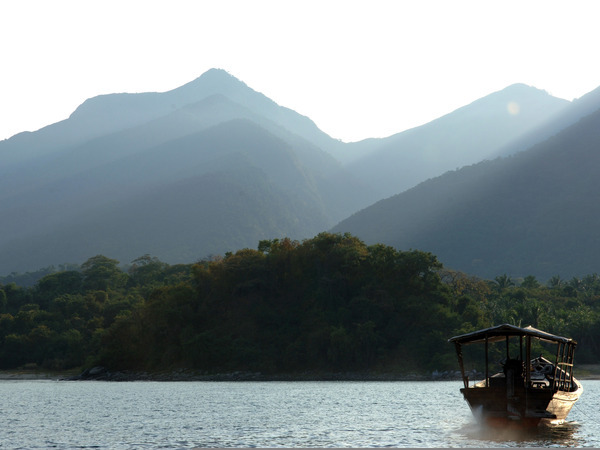 The only way to access these jungle-cloaked peaks overlooking Lake Tanganyika is via a boat ride across the isolated lake with crystal clear waters. 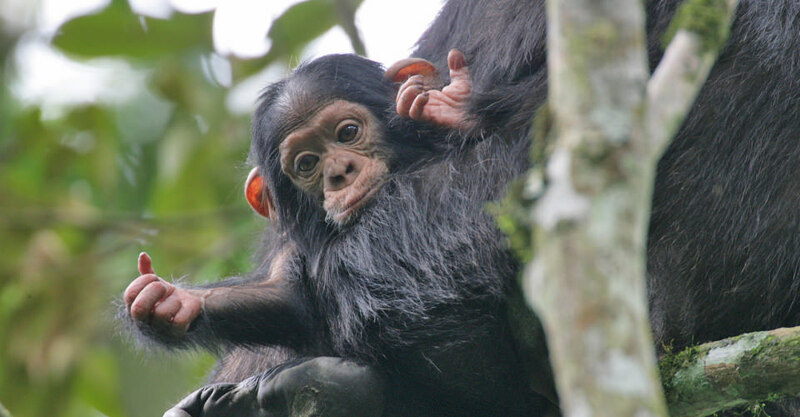 Since the hilly and lush landscape of forest and lakes in the western interior of Africa is home to about 800 of Africa’s last remaining wild chimpanzees, the Mahale region is known for its access to the best chimpanzee viewing in Africa. The remote beauty of this place can be appreciated by walking along the Lake Tanganyika shoreline, exploring the forest or discovering hidden waterfalls. Only until recently, Namibia’s desolate northwest coastline of rugged terrain and dune fields was relatively inaccessible with no camp options. The newly opened Hoanib Camp is currently the only permanent camp with access to the Skeleton Coast. 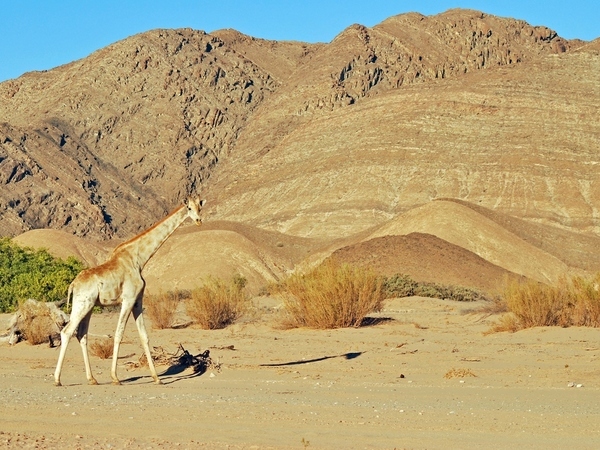 The isolated wilderness within the Namib Desert serves as one of the best viewing locations for desert-adapted wildlife. 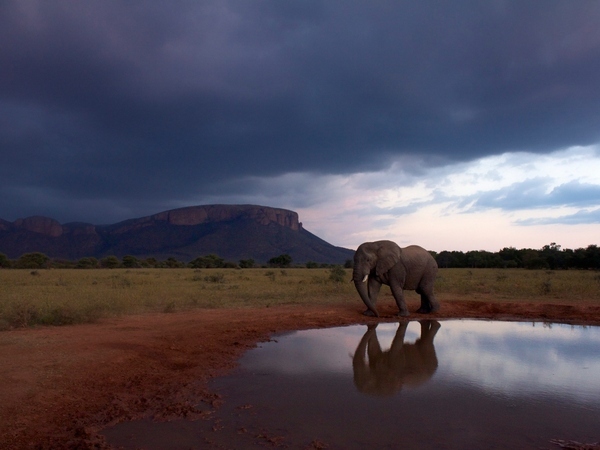 Here, enormous elephant roam the arid land, along with giraffe, lion and hyena. In stark contrast to the harsh desert land, the coastal area of the Skeleton Coast is home to seal colonies and black-backed jackals. This remote environment is a true natural wonder, as are the desert-adapted animals that call the area their home. 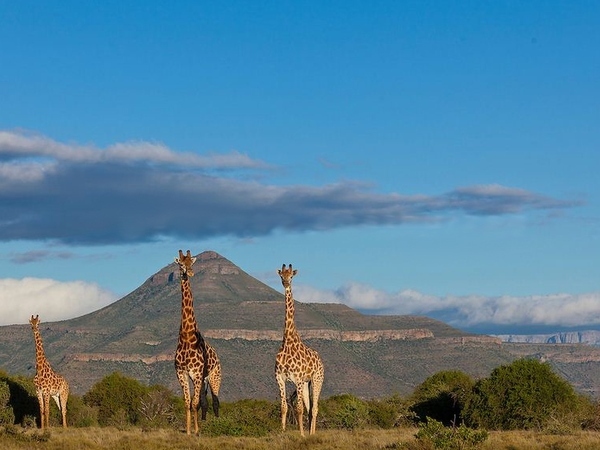 Created in 1997 with the vision to restore the area to its natural state, Samara Private Game Reserve is located in the eastern cape of South Africa. This reserve is revered for being the first to reintroduce cheetah into the area after 125 years of local extinction; the now thriving cheetah population can be frequently seen on game drives while staying at the Samara Karoo Lodge. The arid western reserve is visually stunning, with a mountainous landscape and vast plains. In the southwest corner of Rwanda, this untouched mountain rain forest boasts impressive biodiversity. Believed to be one of Africa’s oldest forests, Nyungwe Forest National Park is home to chimpanzees and 12 other primate species. Nyungwe is also a birder’s paradise, with more than 300 different bird species. This guest post is by our iSafari.com contributor Maia Wikler, a Colorado College graduate with a passion for anthropology, human rights, travel and conservation. When she isn’t writing or reading, Maia loves to be active outside and planning the next adventure.